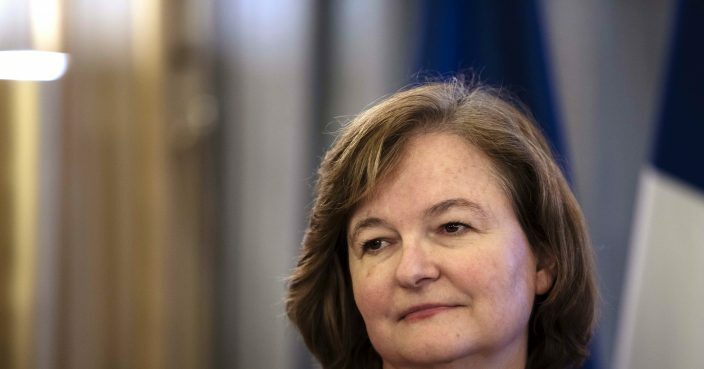 France's European Affairs minister, Nathalie Loiseau, will lead President Emmanuel Macron's campaign in European Parliament elections in May. Macron's party said Loiseau's candidacy will be formalized on Monday evening. As a consequence, Loiseau is expected to resign as a minister, leading to a probable government reshuffle in the coming days. Loiseau, a career diplomat, joined Macron's government in June 2017 and was notably involved in the country's Brexit preparations. She will head the centrist, pro-European campaign of Macron's party for the May 23-26 election in an effort to counter a populist and nationalist wave across the continent. French polls suggest that Macron's party is ahead of the far-right, anti-immigrant National Rally.